Although we have been covering some great iPhone and iPad game apps over the past month, we decided to focus solely on paid iPhone and iPad paid apps in this post. These few gaming apps will surely kick your holidays off with a lot of promising entertainment and fun. So here it goes! 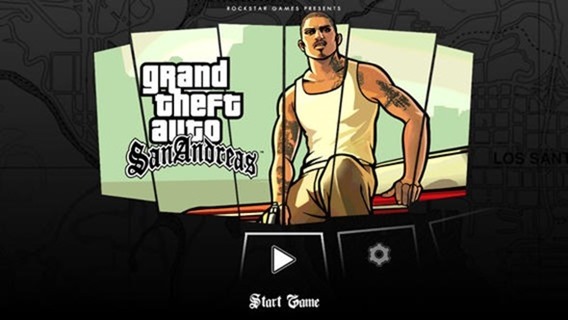 The Grand Theft Auto: San Andreas was released back in 2004 for PC. However, iOS too has now got its very own version with better graphics, car models, and special game controller support. – Best iPad and iPhone game: Fruit Ninja! 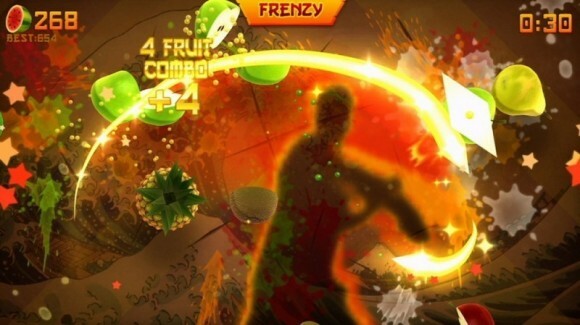 Fruit Ninja is immensely popular among young iPad and iPhone users. This iOS game lets you slash and spatter fruit while staying away from the bombs. The latest installment of Assassin’s Creed opened more action adventures on the iOS powered devices. 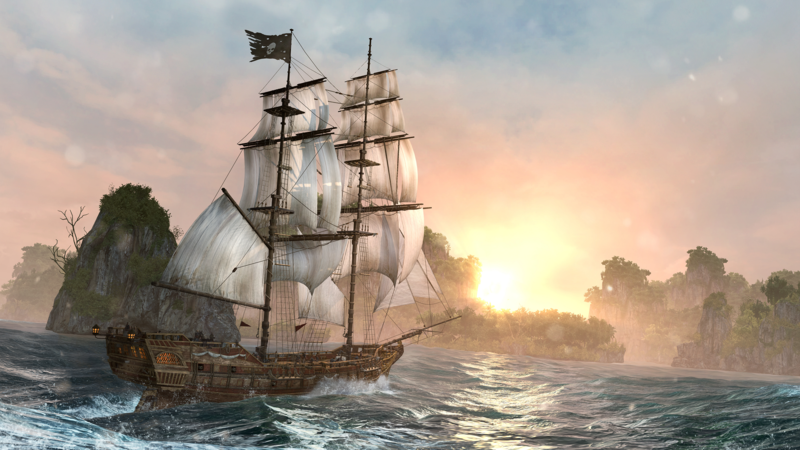 Head to the seas as a young captain and find the legendary treasure. Beautiful 3-D graphics, story cut scenes, 50 mini-missions, single and dual-thumb controls, and Game Center achievements and leaderboard. Download this beautiful game for iOS. 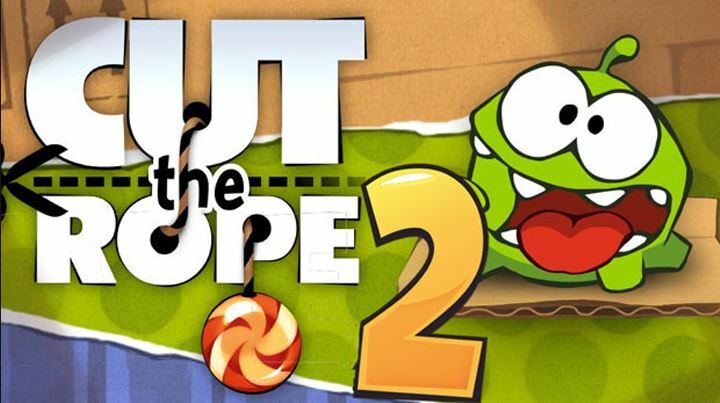 Recently launched, Cut the Rope 2 for iOS is a sequel to the popular gaming app Cut the Rope. This gaming app is based on physics-based mechanics and now offers new characters and gameplay. 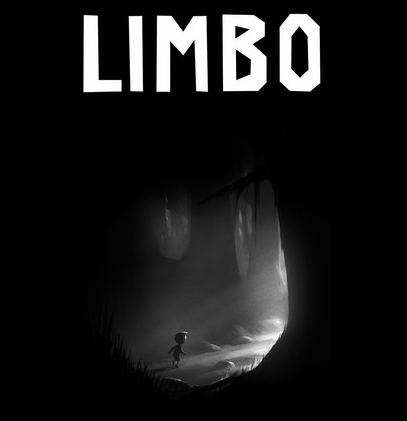 A cross-platform 2D sidescroller game, Limbo for iPhone is puzzle based gaming app aimed to find the sister. Highly intensive, the game has a trail and death approach to discover a solution to your situation. 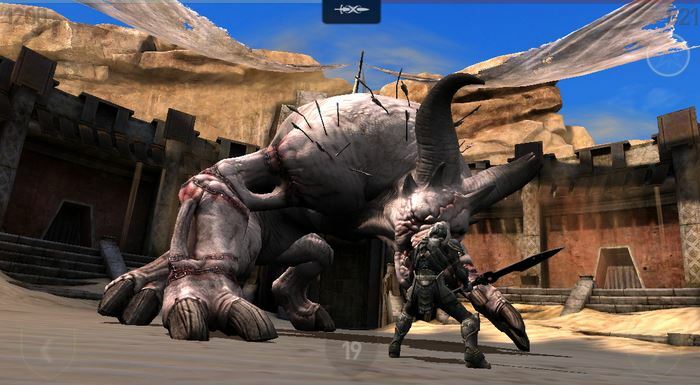 This third one in the famous Infinity Blade series has been a huge hit among iOS fans. Fighting your woes with a sword is of course some good fun! 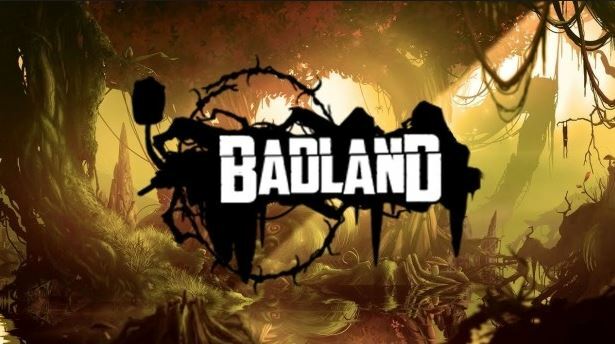 Badland for iPhone and iPad is an award winning side scrolling game with advanced physics and superb graphics. We cater to your constant need to remain up to date on today’s technology. Like us, tweet to us or +1 us, to keep up with our round the clock updates, reviews, guides and more!